It’s an undeniable fact that every body is different. Even though we are all composed of more or less the same stuff, we are all put together a bit differently and each of us ask our bodies to do different things for us. Some of us run, others swim, and some do little physical activity at all. Each of the possible sets of variables and demands we put on our bodies means that our individual needs can be dramatically different. The same is true of massage therapy. The unique needs and preferences of each client means that no one modality is a perfect fit for every person who lands on your massage table. Some clients will respond very well to a Swedish massage but for others, Swedish massage does not produce the results they are after. For this reason, the modern massage therapist should be trained in a variety of massage techniques. After all, the more tools you have in your tool box, the more people you will be able to help achieve their massage therapy goals. A good massage therapy program will provide you with a solid foundation in some of the most popular and useful techniques and this will enable you to help a good number of the people who come to you for massage. However, a good foundation is just that, something upon which you can build and grow your skills. Because even with a solid foundation, it is inevitable that you will eventually come across people in your practice for whom your skills may be contraindicated or simply do not produce the results they desire. These types of obstacles can be frustrating as a massage practitioner. We don’t want to refer clients to other therapists if we don’t have to but it would be unethical to continue a treatment plan that we know isn’t working. So how do we obtain more tools to build upon a solid foundation? Continuing education is the answer. With continuing education you will learn more techniques but it is about more than that, it is an investment in your practice’s future. After all, the more techniques you have at your disposal, the wider variety of clients you can provide services to, the busier your practice will be. Beyond that, continuing education can keep your practice fresh and interesting for you. If all you do all day is Swedish massage, it can get pretty boring. Bringing new techniques in can help jostle you from a well worn rut and make a stale practice exciting again. 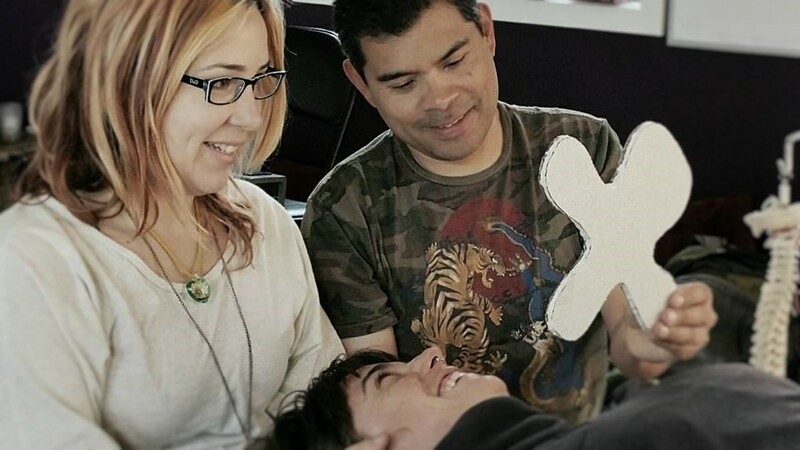 What’s more, as you gain new skills you will begin to carve out a niche for your practice that is unique, and this is a key aspect to long-term success in massage therapy. People are not static beings: Things happen and we change. Your clients will change too as you work with them. They may get injured, they will grow older, they may become pregnant or be diagnosed with cancer, and all of these changes will impact how you apply your massage skills. But if you are not skilled in injury rehab, elder massage, prenatal massage, or oncology massage, you may inadvertently end up sending them to another therapist who is. However, if you are regularly obtaining training to learn these skills, you will more likely retain those clients as their needs change. Some massage therapists even learn techniques specifically for their dependable clients with changing needs. One objection to continuing education is that it is significant financial burden but, considering the resilience it will add to your practice, those investments will quickly be amortized. Best of all, continuing education is a business expense that can be written off when it comes to tax time. Tuition, books, supplies, lab or equipment fees can all be deducted. Even if you are traveling to a workshop in another state, you can deduct the cost of laundry, meals, baggage, telephone expenses and tips while there. Just make sure to get all your receipts for your tax preparation specialist! With all of the benefits that continuing education can provide to your massage practice, it’s easy to make a case for participating. 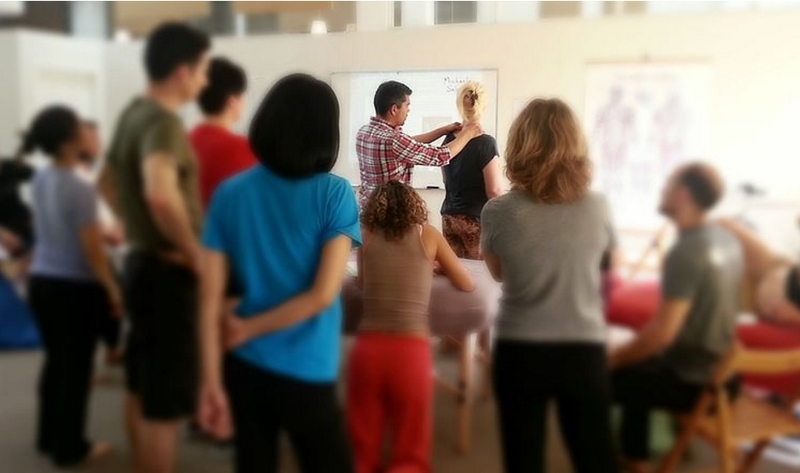 If you would like to enhance your skills, improve client retention, and ensure the stability of your practice, check out some of the many continuing education options that we provide at the San Francisco School of Massage & Bodywork. Chances are, there’s something we offer that will benefit you, your clients, and your massage practice!